At work, we set goals, we launch initiatives, we have budgets and we work to make them happen. After a time, we review and assess performance. I Love Don Week should be treated the same. Let’s look at the good and the bad and next year, make it even better. 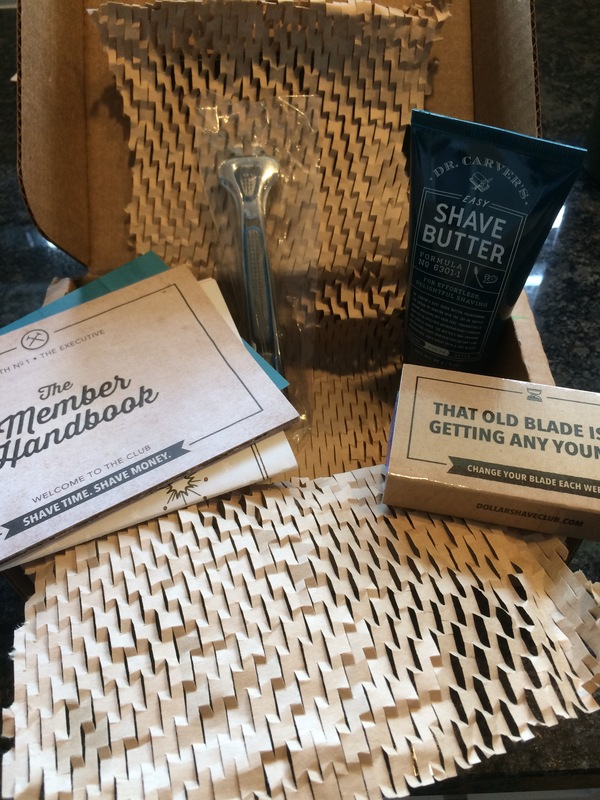 My Dollar Shave Club razors and shave butter arrived today. Hooray. Can’t wait to shave in the morning. Tickets (from my sister in law) to Cedar Point for her whole family and mine and it turned out to be the best day ever at Cedar Point – no lines. Seriously. No. Lines. I gotta say, with the trip to Cedar Point, the amazing Saturday evening hosting friends, and then the strolling, progressive series of birthday meetings that started my day at work on Tuesday, bookended with a quick happy hour with more co-workers, only to arrive home to homemade Chick-Fil-A (my daughter found the secret sauce recipe online and, shhhhhhh, don’t tell anyone) …hard to imagine a week could be much better and end much better. The only thing I might say could be better is more random gifts from random people, which is really on me. I should’ve posted a more comprehensive list. So that’s something I’ll do next year. Also, because I pretty much stole the entire concept from my brother-in-law (a week devoted to himself prior to his birthday), I might as well steal his idea of having I Love Don Week t-shirts. So, next year, let’s keep doing what we’re doing, people. Gifts. Over-the-top recognition and praise. And …next year, we’re making and selling t-shirts. If you have other ideas on how to improve I Love Don Week, please leave a comment. No idea is a bad idea. Green light thinking. Thank you, everyone, for playing along with my birthday madness.